Digi-Schlock: THE SECRET OF DORIAN GRAY (RaroVideo U.S. DVD) – Schlockmania! Eurocult fans are used to the heartache of having to seek out alternative cuts of a film. Classic European cult fare was often drastically reedited for American consumption and sometimes even had additional variant versions designed for other countries. 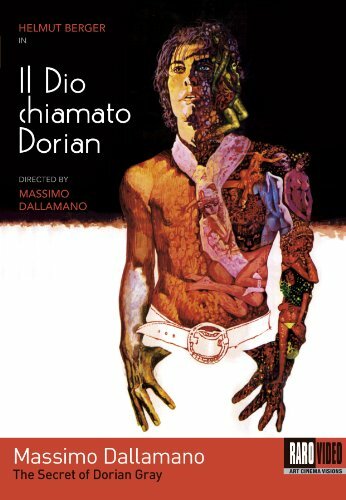 Massimo Dallamano’s The Secret Of Dorian Gray is an example of this unfortunate trend, with the American version of the film being a good reel or so shorter than the original European version… but it also had some different/longer sequences that didn’t appear in the version that European audiences saw. Thankfully, fans of this lesser-known cult fave have a reason to celebrate via this new DVD from RaroVideo’s U.S. branch. The anamorphic transfer presented here offers all the footage from both versions in a composite version. Better yet, the colors are appropriately rich for this decadent film and the sharp detail allows viewers to soak up every over-the-top detail of its 1970-era production design and costumes. RaroVideo has also provided both Italian and English soundtracks, with subs for the Italian version. The Italian track was taken from a non-negative source so it sounds a bit rougher but the results aren’t difficult to listen to. That said, the English dub does feature voice work from some of the actual actors (most notably Herbert Lom) so it is an equally viable option. Extras are limited to a director’s filmography and an interview with assistant director Maurizio Tanfani. Thankfully, the latter piece is a real treat for Eurocult fans. 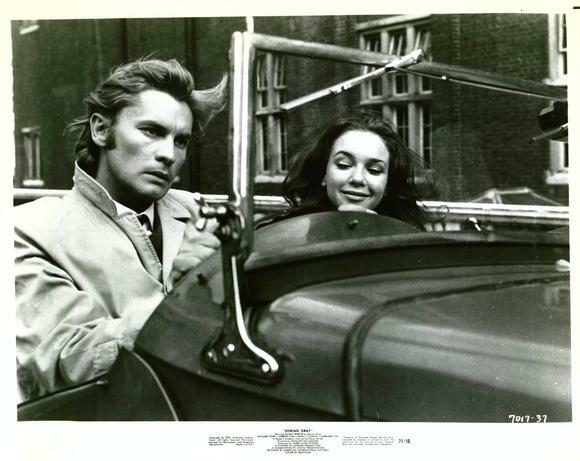 It runs an expansive 30 minutes, with the first twelve minutes focusing on behind the scene stories about The Secret Of Dorian Gray as well as Tanfani’s experiences with Dallamano and Helmut Berger. 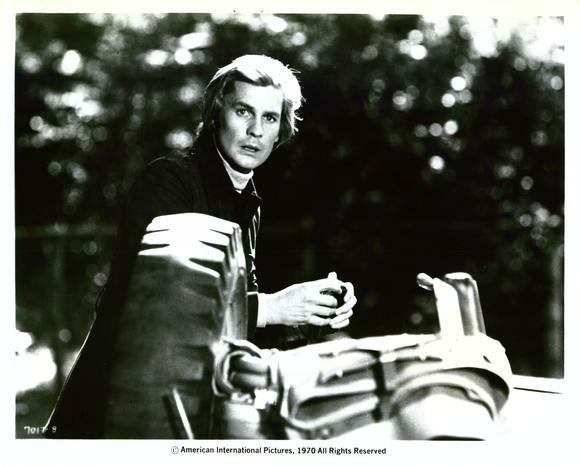 Once that material is covered, the offscreen interviewer leads Tanfani into stories about the rest of his lengthy career, which included a stint with William Morris and assistant director work on everything from In The Folds Of The Flesh to The True Story Of The Nun Of Monza. This collection of tales adds up to a fun thumbnail sketch of the Italian exploitation film’s glory days from a crewman’s perspective and is something Eurocult fans will enjoy watching. The package also features a nice color booklet with liner notes, adding a final classy touch to the presentation. In short, this disc of The Secret Of Dorian Gray is a pleasant surprise for Eurocult fans in more than one way and well worth seeking out. The Secret of Dorian Gray, directed by Massimo Dallamano from Rarovideousa on Vimeo.